It was a few weeks ago that Apple announced that it will stop streaming free radio stations on iTunes. That announcement apparently came through in an email, I never received that, oh well here we are anyway. Free radio stations on iTunes are officially dead, the only remaining free station is Apple's own Beats 1, which may as well not be there given it's poor and biased selection. Join Apple Music and get stations for every situation. Plus, stream just about every song ever recorded, get handpicked recommendations, explore our experts' take on the best new music. No thanks Apple! For someone who only casually streams music (whenever I am travelling for work), joining something like Apple Music is a complete waste of money. 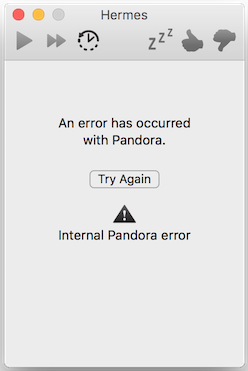 Pandora is a favourite of mine. Incidentally my car audio can also stream it, so that's a win right there! 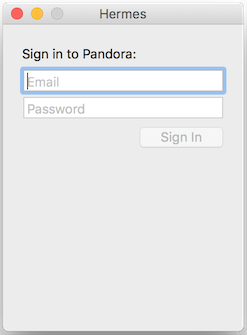 Pandora is free to stream and you don't even have to login or sign up, though if you don't you will be asked to join after a few tracks have played. The interface is not all that fancy, but it does the job. Did I mention it's free...and has no annoying ads like iTunes did? Now there is a paid option and it is significantly cheaper than Apple Music. 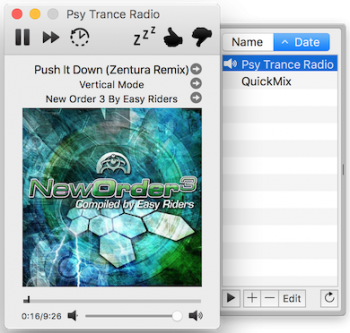 Also if you get paid Pandora subscription you will be able to use their desktop app for streaming. 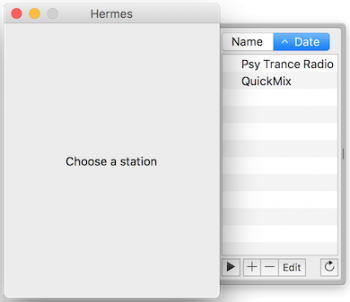 However, you don't even have to pay if you use a 3rd party app like Hermes to stream Pandora! Hermes App is not super flashy, but it also does the job. Actually it is a bit flaky at login, it took me several attempts to get it to sign into my account, but once it was in, the streaming was perfect. With the app I was also able to use media keys on the keyboard to Play, Pause, Skip, etc. Totally worth getting. Hermes is free as well. 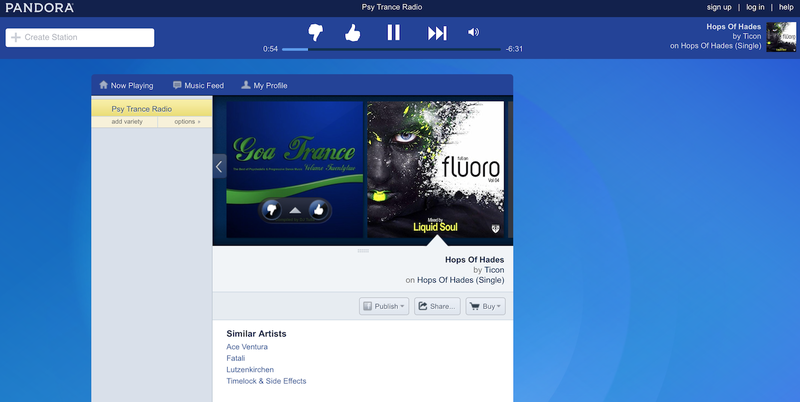 So there you are, Pandora is a nice alternative to the free iTunes radio that is no more. Go check it out, it won't cost a thing!